I love a celebration. Even in the midst of hard times, I’ve always found something to celebrate, something to find joy in, a moment to savour. It’s often the little things that together make up the big picture of a life well lived. In a world where time goes by so fast, where we are driven to continually strive to reach our goals and our dreams – there’s nothing better than pressing the pause button to take time out along the way to recognise our achievements, both big and small, and to celebrate our success. 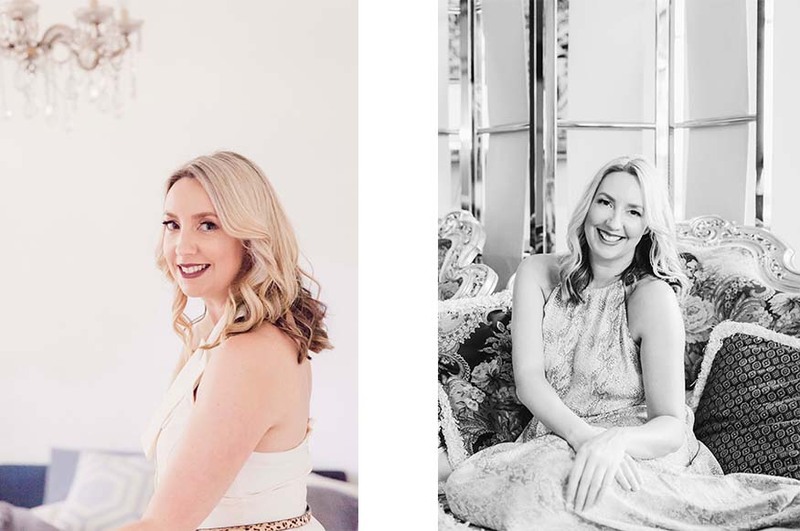 Whether you want to celebrate a milestone birthday, a new job, a wonderful relationship with your best friend, daughter, sister or partner, the new life you’ve created, or simply want to take a day out to celebrate you, I’ve created Private Portrait Sessions specifically for this purpose. A way of marking the occasion through photos you’ll have forever. 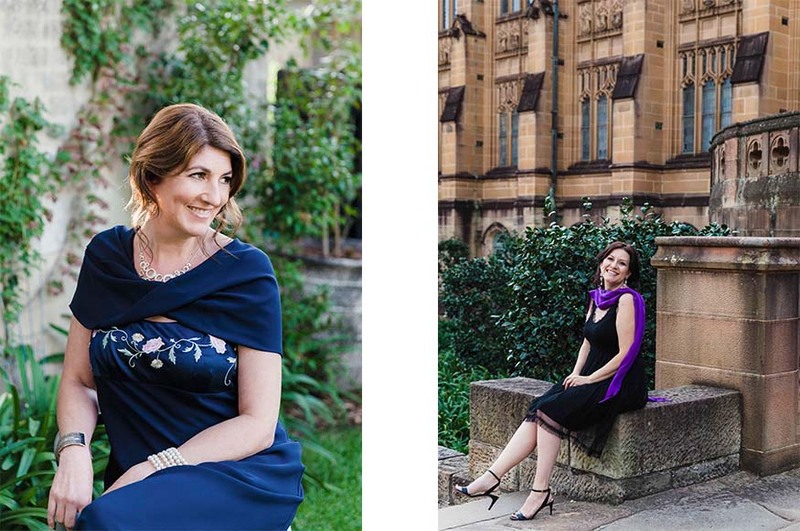 Private Portrait Sessions is a creative portrait shoot designed to make beautiful, sumptuous European inspired images. We’ll bring together all the elements that make great photos – from wardrobe, styling, jewellery and props . 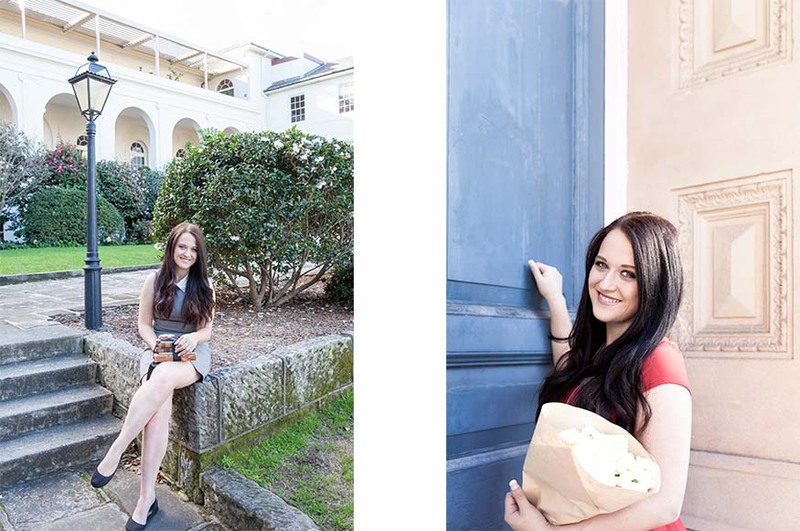 Amazing locations are one of the ingredients that make a memorable image so your portrait session will take place in Sydney (other locations possible) with beautiful locations or historical buildings as a backdrop. They can also be done in and around your own home. Your session includes a pre-shoot planning consultation to find out more about you and what you want to achieve. The day of the shoot lasts for about 4-5 hours including time for hair and make-up. Up to 20 of your favourite images are printed on fine-art paper, presented to you in an elegant linen covered box with a USB drive of the selected collection for personal use. Images that will last a lifetime along with memories of the reason you were celebrating your life. No matter what, your path is yours. Devote every moment of your life to improving your dreams. Contact me here for further information or to book a shoot. View my portfolio here or my personal branding package here.